My family knows me so well! I thought I'd share with you some gifts I received this Christmas. 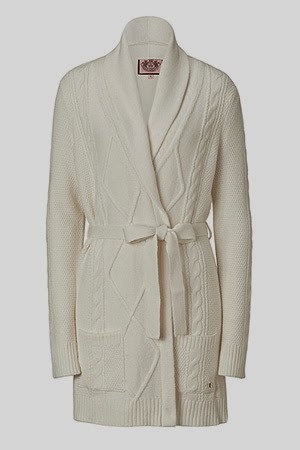 Above is the Juicy Couture angel cable knit robe. It is so pretty that I honestly think I might wear it out as a sweater as well! I also got this Juicy Couture thermal striped nighty in grey. Super comfy and will be great year round. It's very fragrant and fills our whole house with a smell other than pine needles, which I'm kinda digging right now! You can get it at Anthropologie. These towels are one of my favorites! 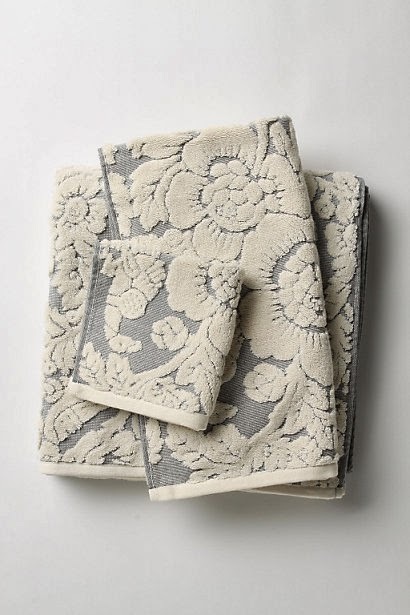 From Anthropologie as well, I believe they are called the perpetual blooms in light grey. Check out the other colors too~gorgeous! 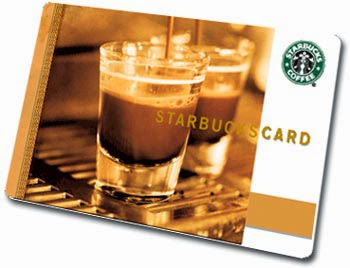 Since I am at Starbucks once, sometimes twice a day, I was really excited to get this gift card for Christmas! Now, here are a couple of things we "gave"
My parents got a Keurig, no more wasted cold coffee. We have one of these and I love it! If you don't have one and are a coffee drinker, I highly recommend it! You can also make spiced apple cider and hot chocolate. I gave my older sister the Brimfield growth chart from seller "kims sister" on etsy. 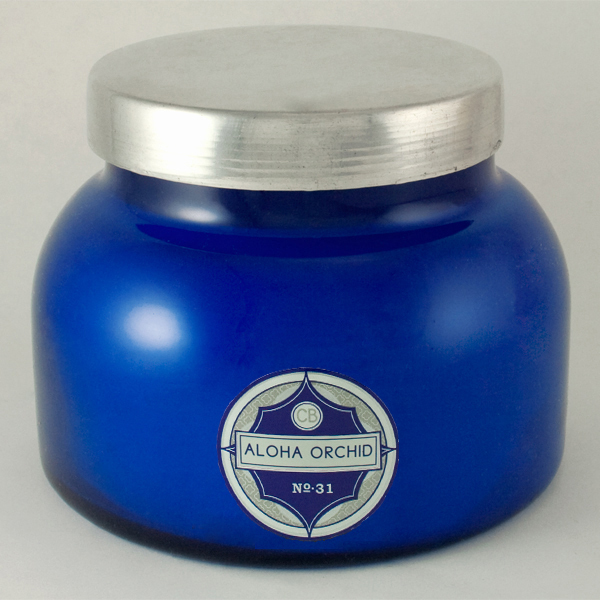 I think this is the best product I have found in 2011, seriously! I will say my favorite gifts of all were the home made ones from the kids. Savannah made me a book all about me. I cried so hard I couldn't breathe. Cody made us 2012 calendars in computer class at school, so sweet. It's been a wonderful 2011, I am thankful for so many things! Can't wait to see what 2012 brings. thanks to one of your earlier posts, i mentioned to my husband that i wanted the growth chart.....guess what i got this year!?!? so excited to transfer our markings from the wall to the chart!! thank you for the great ideas!!! What size robe did you get? I really really really love it. LOVE!!! Answer QUICK, LOL!!! I would wear it out too!! You made out well!! I got a cable knit cashmere robe that I cannot bring myself to take off!! Love all your godies, and that growth chart is fantatically fun! Love the robe, and those towels are amazing. I have never even set foot in an anthropologie store, but hoping to get up to London soon, as the website looks gorgeous (and bloggers mention it constantly) !!! and yes, homemade gifts are the most meaningful of them all! Aspen Bay makes the candle for Anthropologie. You can order them online. I love the blue candles as well, especially Volcano #6. Gorgeous robe! I'd better get over there- I'd definitely wear it out! I know you'll treasure your kids gifts most of all. That is my favorite candle! I buy it every time I go into Anthro. I googled it and found it on Amazon. What a great robe! 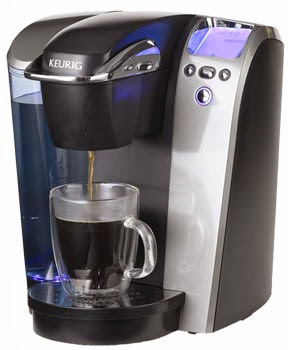 The Keurig I think was the gift of the year! It's awesome! Thank you for sharing, what a wonderful post!